Imagine 1,500 Apple IT administrators coming together to share tips and tricks about managing their Apple deployments. Sprinkle in some product demo and preview sessions from Jamf experts, and include presentations focused on Apple services. It all takes place this October at the Jamf Nation User Conference (JNUC) in Minneapolis, Minnesota. 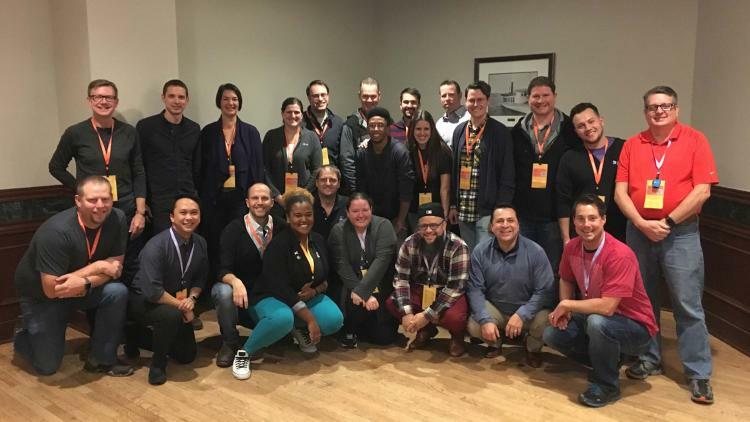 Always striving to provide our customers with more value at JNUC, Jamf is excited to help facilitate a more diverse and inclusive conversation at this year’s event. For the third year in a row, we’re running the JNUC Diversity Sponsorship program and will award sponsorships to 10 individuals from underrepresented groups within the technology sector. We hope you’ll join us at this year’s JNUC from October 23 – 25! Those from an underrepresented group in the tech field are encouraged to apply for the JNUC Diversity Sponsorship here by 5:00 p.m. CDT on Monday, July 30. Past recipients are not eligible to apply. All applications will be read and selected by members of the Jamf Inclusion and Diversity Committee. Sponsorship recipients, along with those who weren’t accepted, will be notified on Wednesday, September 5.